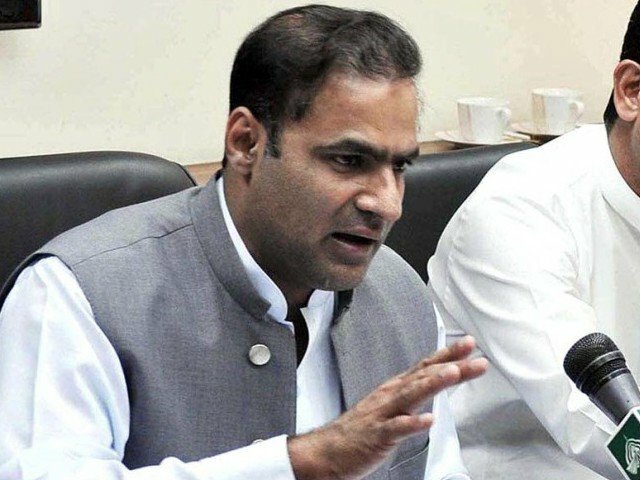 MULTAN (92 News) – Minister of State for Water and Power Abid Sher Ali has said that the financial audit of Nandipur Power Project will be made to clear all the doubts. Talking to media in Multan on Saturday, he said that he was ready for an audit, adding that Rs 88 billion have not been spent on the project. The minister claimed that this is the first government which started self accountability, adding that the National Accountability Bureau should take action against the culprits. He said that Pakistan Tehreek-e-Insaf chairman Imran Khan should fulfill his desire of another sit-in, adding that the PTI will lose in Lahore.